Frontier Developments announced today that the second chapter of Elite Dangerous: Beyond is now out on PlayStation 4 and Xbox One. Beyond marks the third season for the space exploration title, and is free for all players to experience. Alongside various core foundational changes, new in-game content has also been added throughout both chapters for players to access. 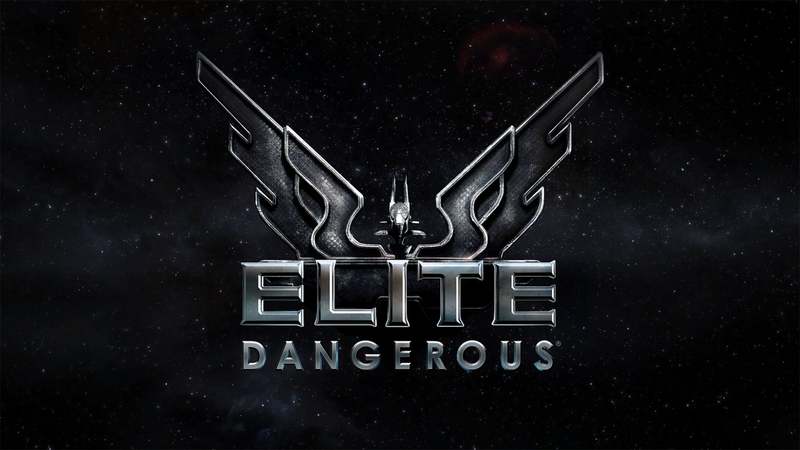 The release of Chapter Two of Elite Dangerous: Beyond brings with it a brand new Chieftain variant to the Alliance: the Alliance Challenger. Frontier Developments has also revealed that a selection of new wing missions, installation interactions, new settlements, and a cache of new Guardian weapons and technology will all be available to players once they get into the game. Elite Dangerous: Beyond – Chapter Two is available now on PlayStation 4, Xbox One, and PC.